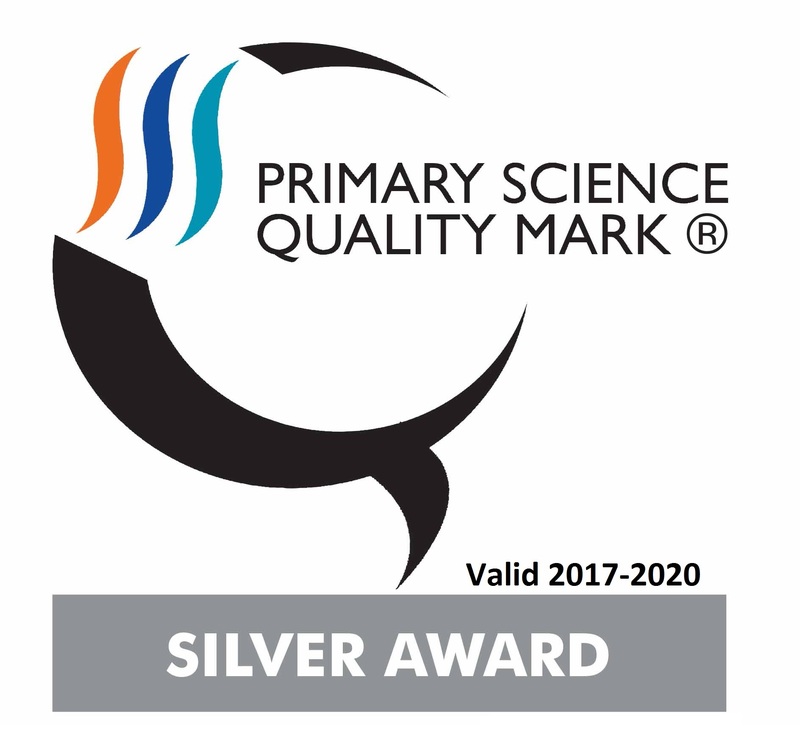 Downside Primary School is committed to safeguarding and promoting the welfare of all its children. 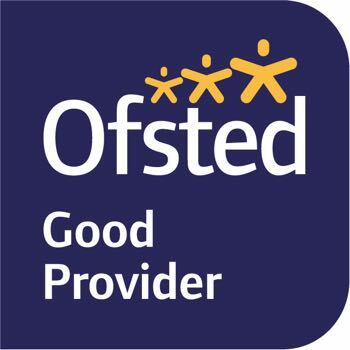 As a school we are committed to providing a safe and secure environment for students, staff and visitors, and we are confident that any disclosure, or question over the safety of any individuals, will be dealt with rapidly and sensitively in the best manner for the individual by the appropriate member of staff. 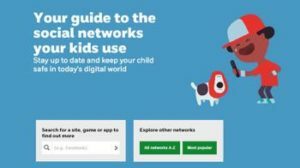 Through comprehensive online safety monitoring, Downside Primary School is complying with the recent changes to the DfE’s Keeping Children Safe in Education statutory guidance. Find out what parents, children and young people say about Snapchat – including signing up, reporting, privacy, safety advice and recommended ages. 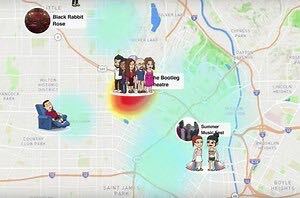 Snapchat is an ephemeral messaging app that is popular with teenagers which allows them to share user-generated photos, texts and videos, ie ‘snaps’. 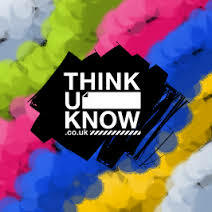 For ideas and resources of how to keep your child safe online please visit ‘Think U Know’ website by clicking on the image. 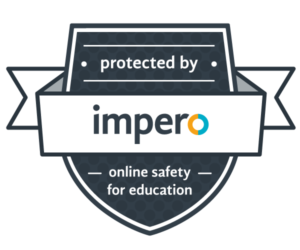 If you and/or your child is worried and needs to make a report about an incident that has happened online click on the CEOP logo.